Nowadays fantasy and horror genres become more and more popular and the actors who play the roles of demons, vampires or on the contrary, those who fight with them gradually become the favourite ones. Jensen Ackles is a perfect example. He is a famous American actor who is well known thanks to the series Supernatural, where he played the role of Dean Winchester. His full name is Jensen Ross Ackles. Jensen was born on March 1 in 1978 in Texas. 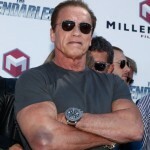 Now he managed to achieve great success and is regarded as a talented actor, film director and even a singer. 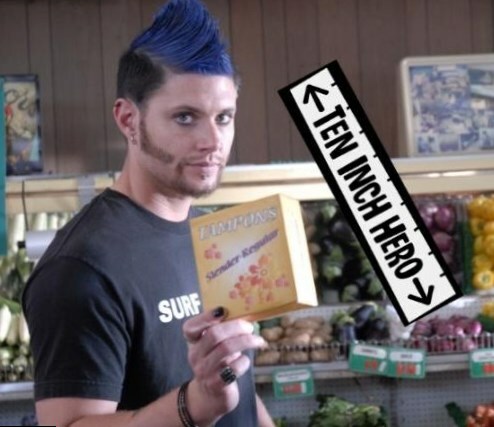 As his father also was an actor Jensen was destined to follow his steps. A small Jensen liked theatrical performances since childhood though the start of his acting career was later. Having finished school Jensen Ackles was going to enter the university because he wanted to become physical therapist but a young man quickly changed his mind and decided to go to Los Angeles. He wanted to be engaged in the sphere he liked so Jensen started attending various castings in order to become an actor. He had an experience of working with advertisement but his acting career started in 1996 from the secondary roles. 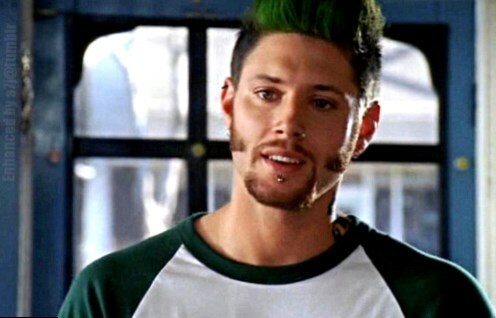 In this article the best films with Jensen Ackles in the lead role are presented. 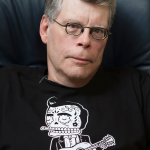 The most successful work and the series where he received a great experience is considered to be Supernatural. This serial was shot in a fantasy horror genre and was directed by Eric Kripke. At the beginning Supernatural was meant to become a film but later the film director changed his mind. The main plot is the story about two brothers who fight with evil spirits. It was shot in Vancouver. During eight years of shooting this series managed to change not only the world outlook of the audience but influenced the actors too. Jensen was lucky to meet a real friend. The other actor who played the main role was Jared Padalecki. 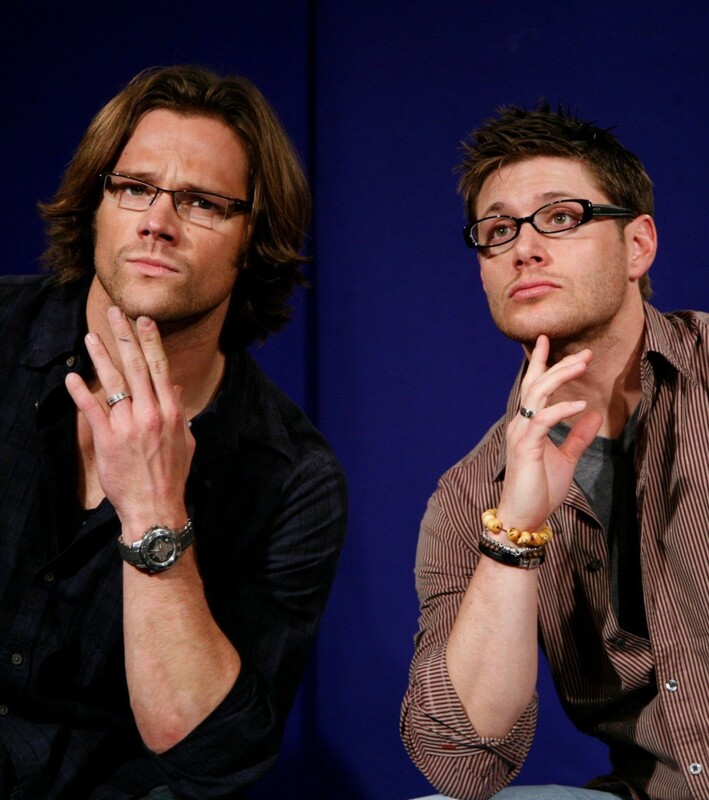 As both of them had a busy schedule for a long time Jensen Ackles and Jared Padalecki even lived together. Both of them call themselves real friends and their relations are even better than their characters have. The next work which deserves attention is Smallville with Jensen Ackles. This is the longest American science-fiction series about personality becoming of a superman. 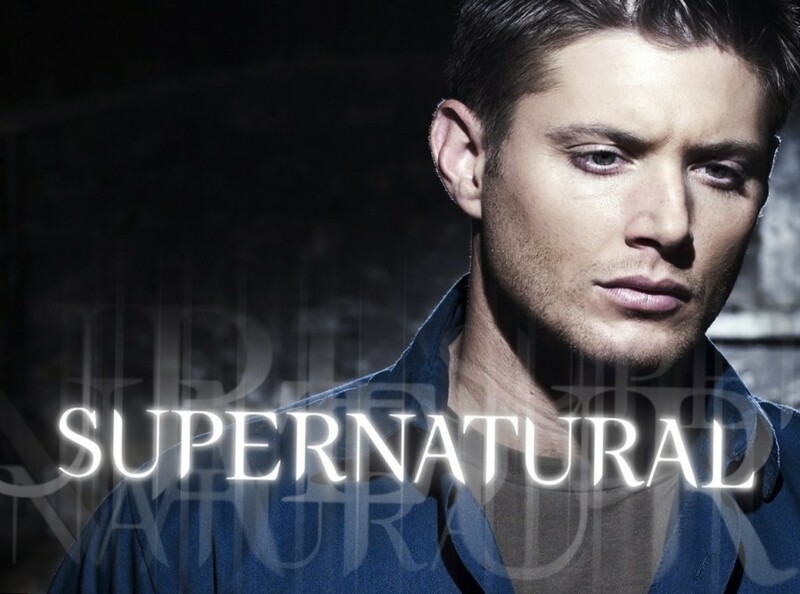 Though Jensen doesn’t play the main role this series is worth seeing. Ten Inch Hero deserves attention only because of the fact that during the shooting of this film the actor met his future wife. Jensen’s Ackles wife is Danneel Harris, who also played one of the leading roles. This film is about everyday life of a small town and about the dreams of every main character. After three years of dating, Jensen and Daneel married. Jensen’s Ackles baby was born in three years. In 2013 Daneel gave birth to their daughter. The next film surely will be interesting for those who like horror films and prefer this genre to the other ones. 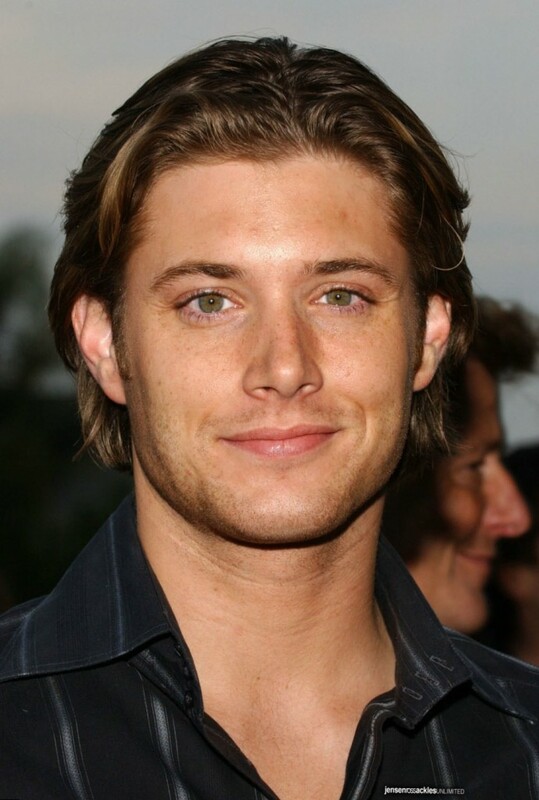 In this work Jensen was offered the main role of a young man who saw phantasmas. Complicated plot and the feeling of horror make this film very interesting.